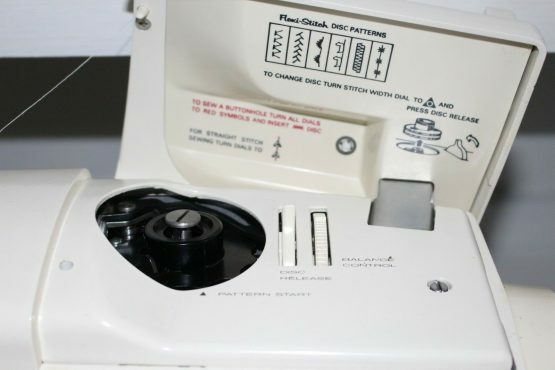 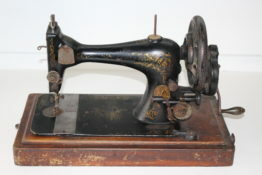 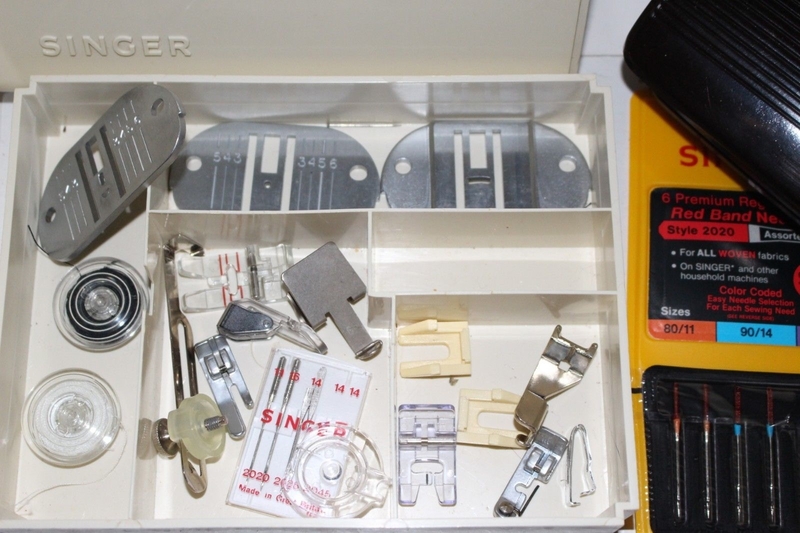 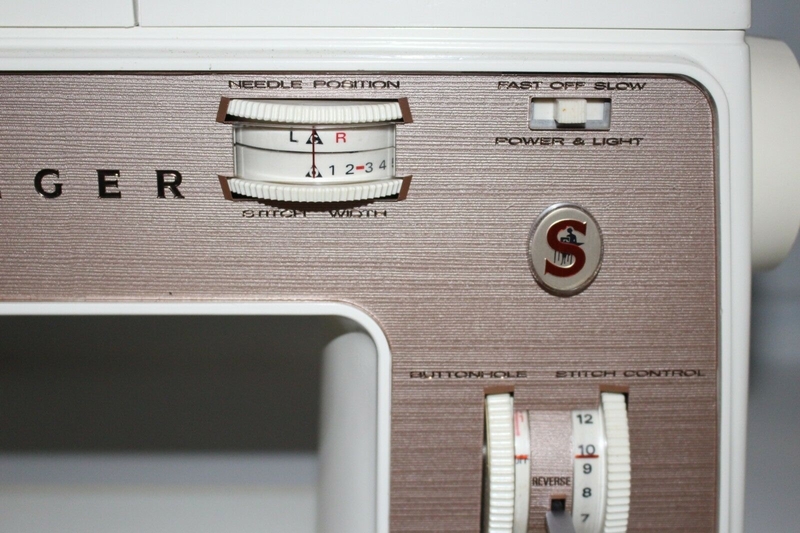 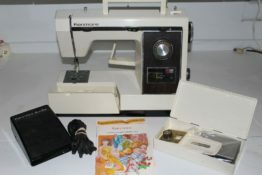 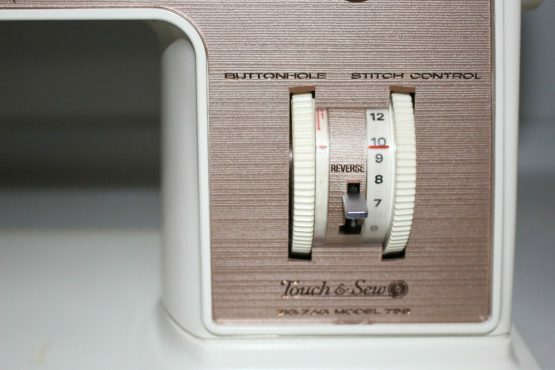 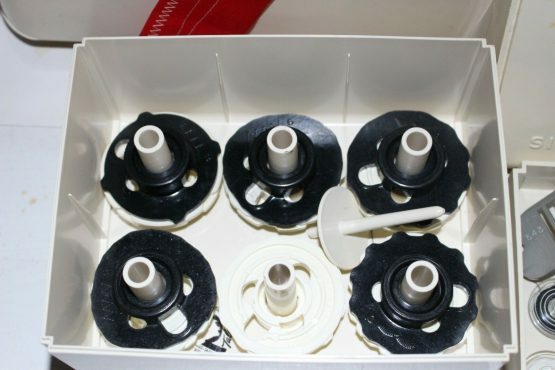 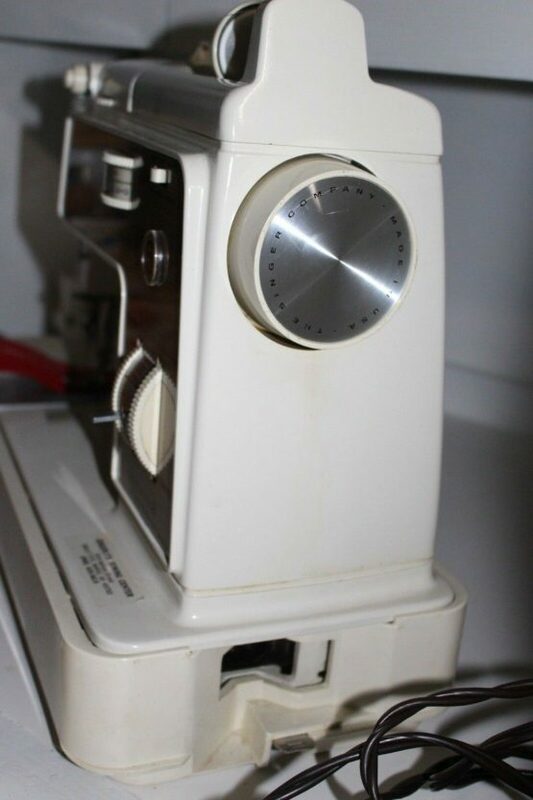 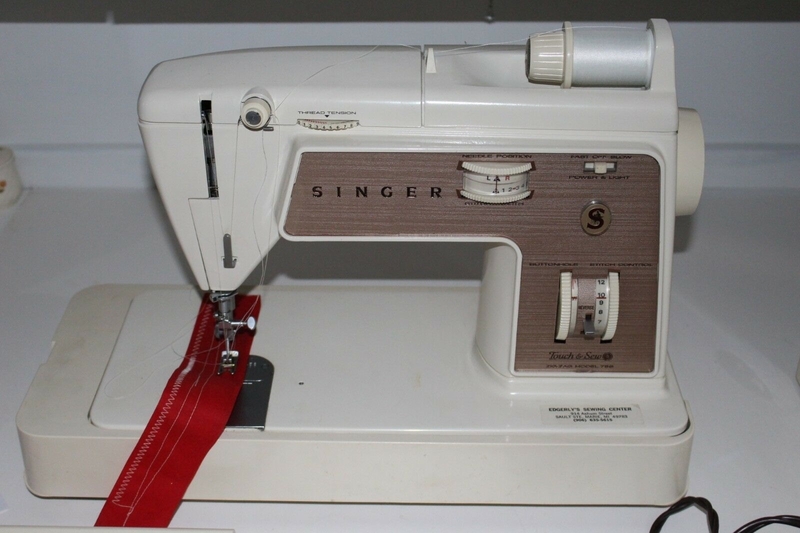 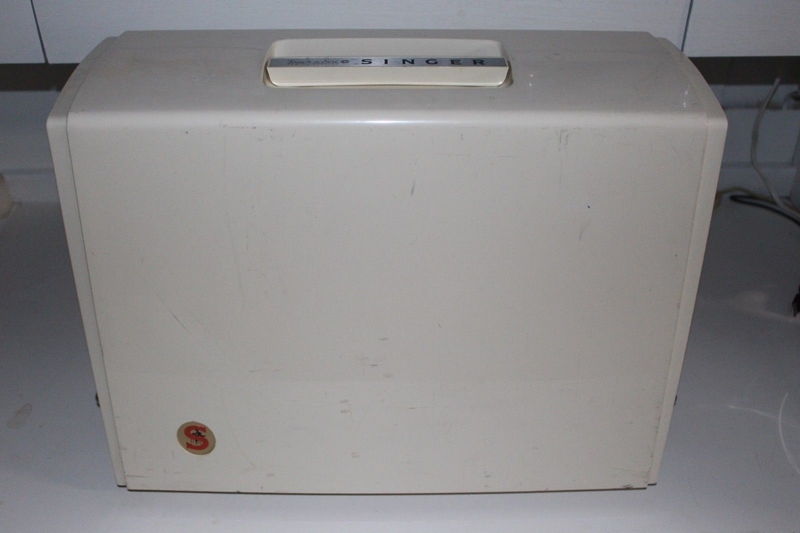 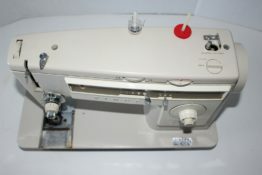 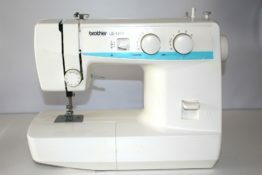 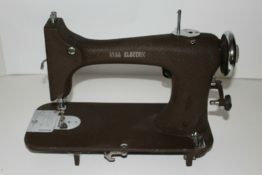  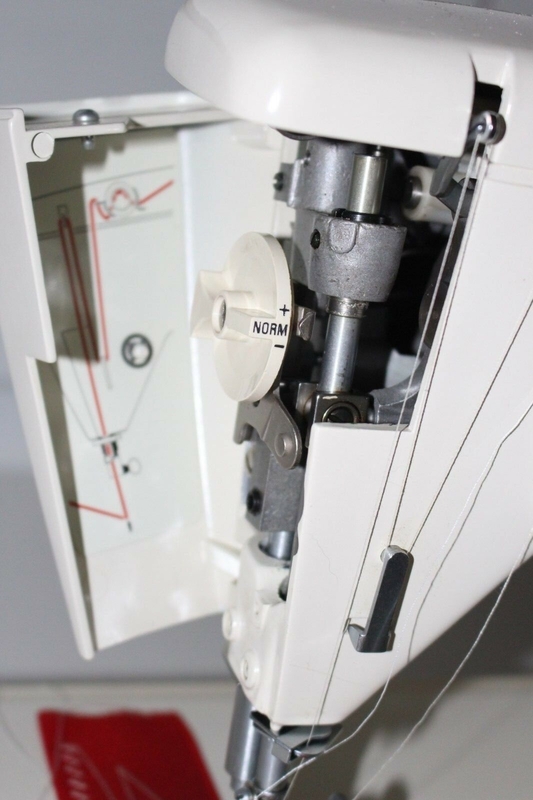 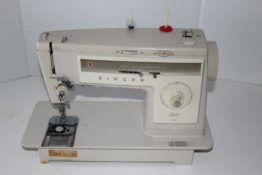 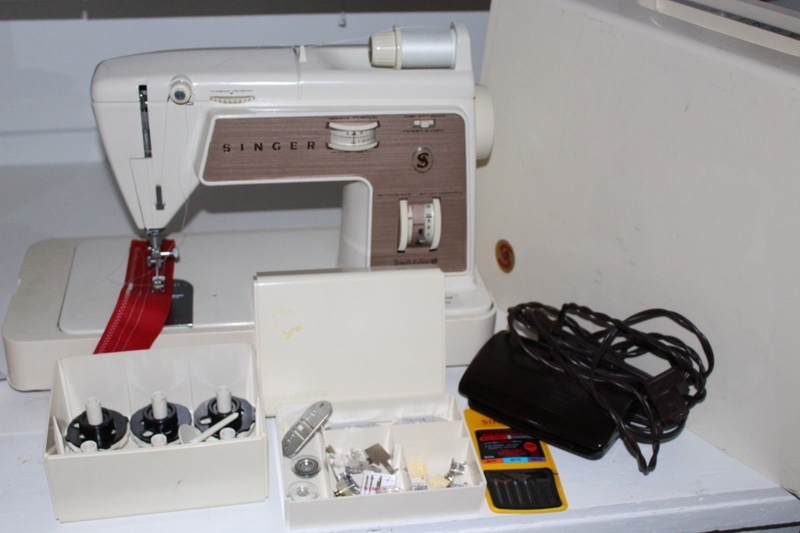 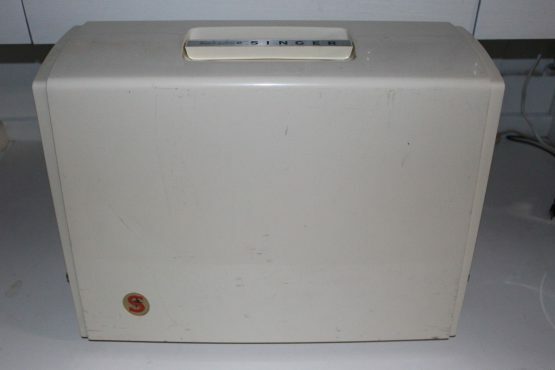 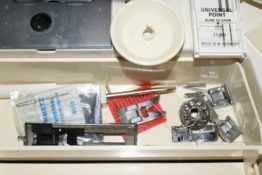 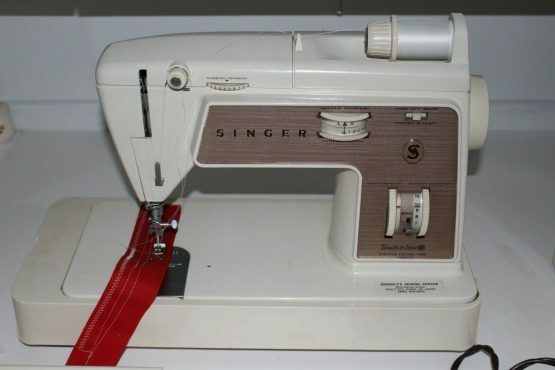 Vintage Singer Touch & Sew Sewing Machine model 758 comes with cams and accessories in their original stacking accessory box, original Singer carrying case cover with foot control pedal storage built-in, and the foot control pedal and power cord. 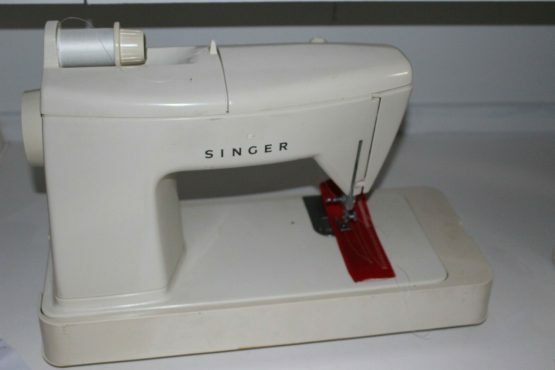 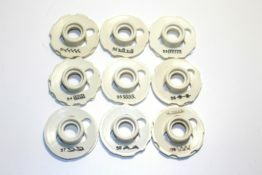 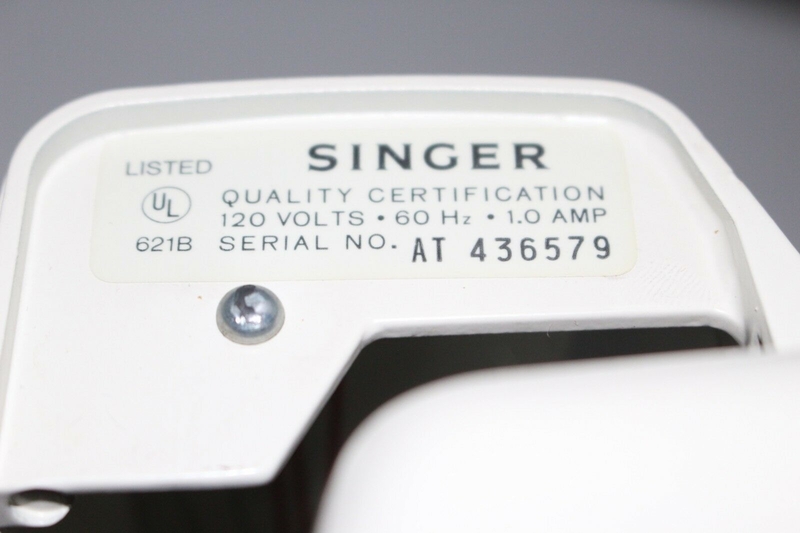 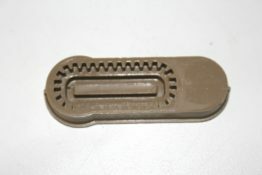 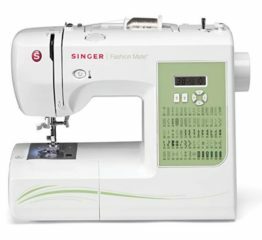 The instruction manual can be downloaded free of charge on the Singer website. 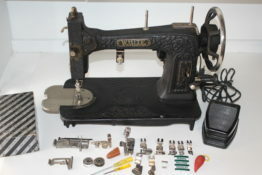 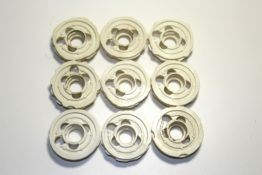 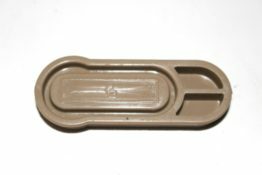 Free Shipping to the lower 48 only and includes tracking and insurance.